Who would have thought that a tree variant will become a name of a quaint yet beautiful town in the north? But yes, in the province of Pangasinan, a small place filled with Pongamia pinnata Linn or the Shui huang pi or locally known as bani has been baptized with the name of the tree. The Municipality of Bani is a little paradise nestled in the northern Philippine archipelago, facing the West Philippine Sea. Being a pristine land not flocked and attacked by a lot of tourists and opportunists, Bani is able to maintain its utopian effect with its amazing, white sand beaches and lush vegetation with the rolling mountains and hills that serve as the town’s backdrop. Those who want to refresh and to stay away from touristy places will definitely find Bani the perfect holiday destination. There are many activities that you can do while you are in Bani. Nevertheless, you have to prepare yourself well as some of the recreations require great physical strength from the tourists. 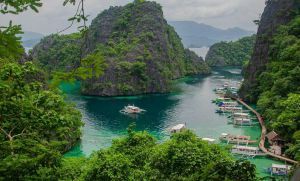 Check out the following and see to it that you do not miss out on any of these must-see attractions in this lovely Pangasinan gem. 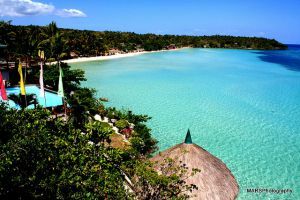 Because the town is facing the South China Sea, you can expect Bani to be lined with long stretches of white sand beaches, one of which is the Olanen Beach located in Barangay Dacap Sur. You can reach this beach-resort potential after a 30-minute ride from the poblacion. Here you can bask under the tropical sun or go swimming in its crystal clear waters. 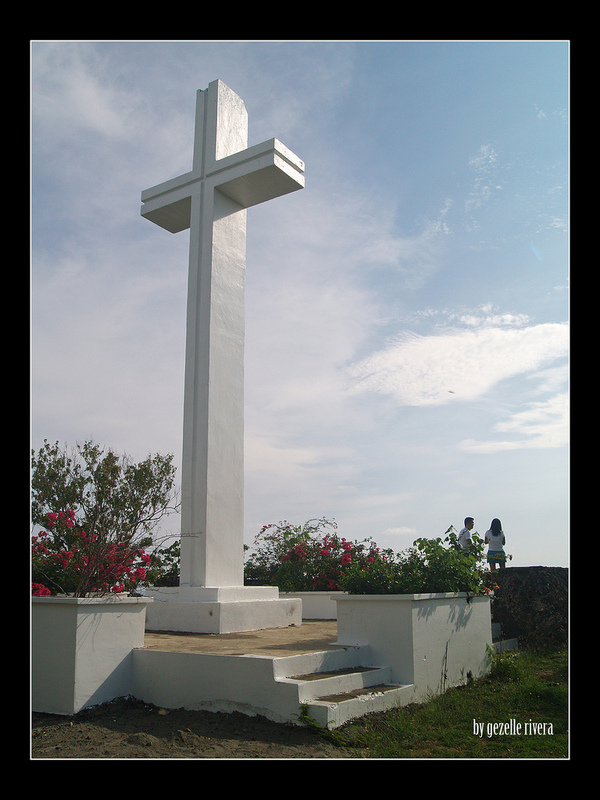 From Olanen, you can also find the panoramic view of the Hundred Islands located in the nearby town of Alaminos. 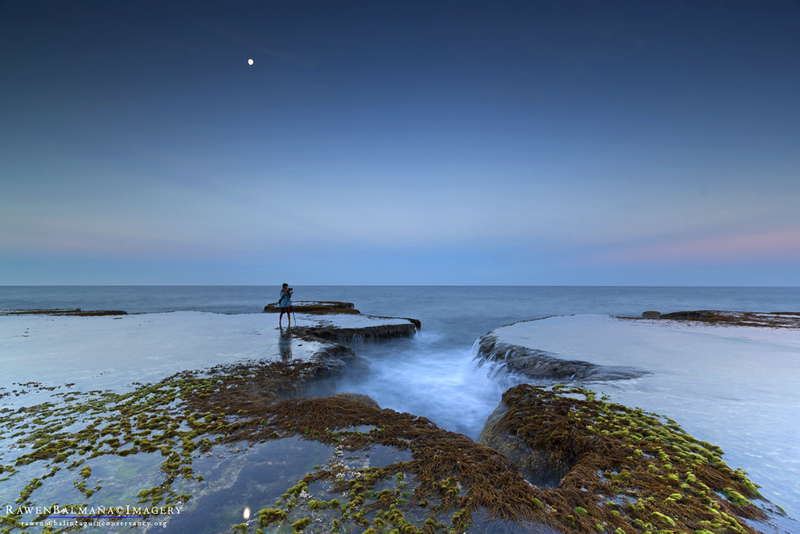 Another interesting beach is the Surip Beach located at the westernmost part of Bani. Unlike Olanen, Surip is rocky and rough underwater, perfect for those who are into snorkeling, scuba diving and recreational fishing. 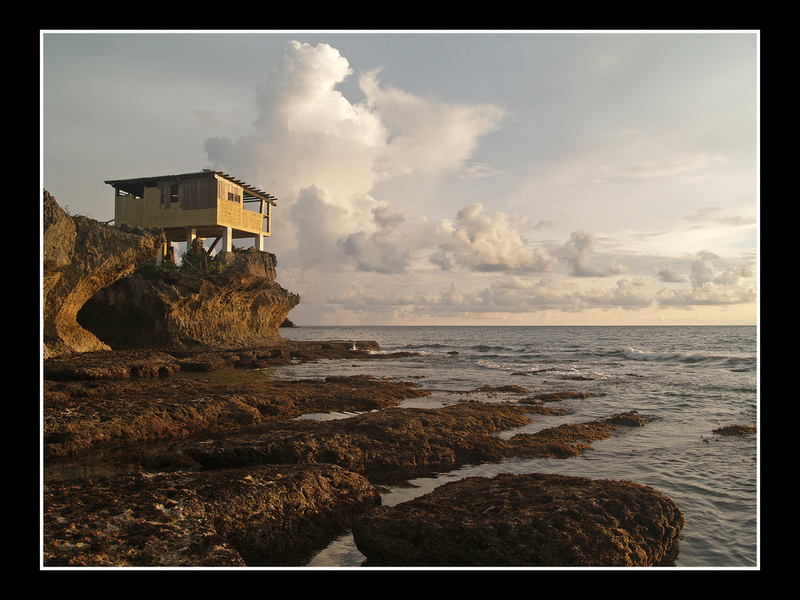 Surip is also home to a large variety of lobsters and tropical fishes, therefore making it a point of interest for marine life enthusiasts. Considered to be one of the hidden wonders of Bani, this cavern in Barangay Colayo has been highly regarded in tourist guides and manuals in Europe. Inside the Nalsoc Cave, you will discover an amazing archway made of stalactites and stalagmites that are a thing to behold. It covers a subterranean river that passes through the beautiful limestone formations and washes out into the West Philippine Sea. 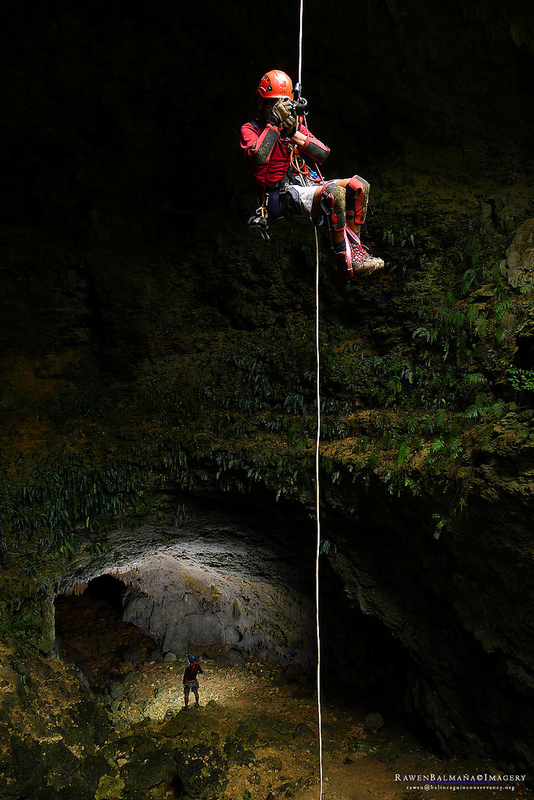 If you are adventurous, a trip to the Nalsoc Cave will definitely make your day. Jaw-dropping and simply beautiful is what best describes the Baliwangga Falls located just a few minutes of walking from the Ranao Elementary School. This famous waterfalls is cascading at a thousand-foot depth, which makes it truly remarkable among other waterfalls in the country. Take a brief dip on its cool water to rejuvenate yourself but be careful of the current as it can push you further away from where you are bathing. To experience the striking attractions mentioned above, you have to take around a 4-hour ride from Metro Manila to Bani, Pangasinan. You can take express busses coming from the Balintawak Cloverleaf and choose any of the five routes used in accessing Bani. You can take Route 1 that goes to to Sual / Alaminos City at 248 kms; Route 2 that passes via TIPO highway junction to SBMA / Mabini / Alaminos City at 326 kms; Route 3 via SCTex Exit / Mabini / Alaminos City at 354 kms; Route 4 passing TIPO highway junction to SBMA / Agno Mabini Burgos junction at 311 kms; or Route 5 going through SCTex Exit / Agno Mabini Burgos junction at 338 kms. Invest in a good holiday getaway once in a while to keep your sanity and to make your mind work more creatively. And if you intend to refresh your brain soon, do not forget that an amazing experience awaits you in Bani, Pangasinan. We would like to be inform, if these tourist attractions of Bani, Pangasinan like Nalsoc Cave, Baliwangga Falls and Angel’s Cave are open to the public and if ever, where could we get information on how to get there. Thank you, if you could give us some info about this, as we are interested to explore the town of Bani..